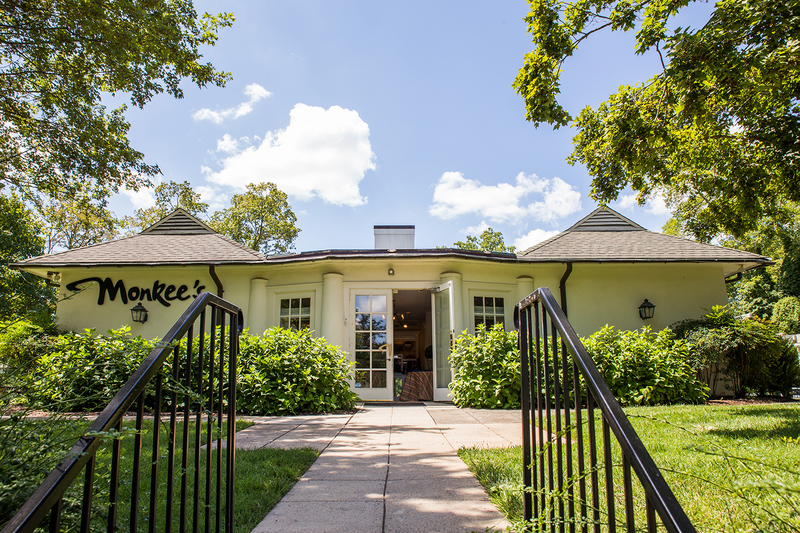 Monkee's of the VillageOpened in 1997. My youngest child was in high school and he was about to graduate, leaving us empty-nesters. 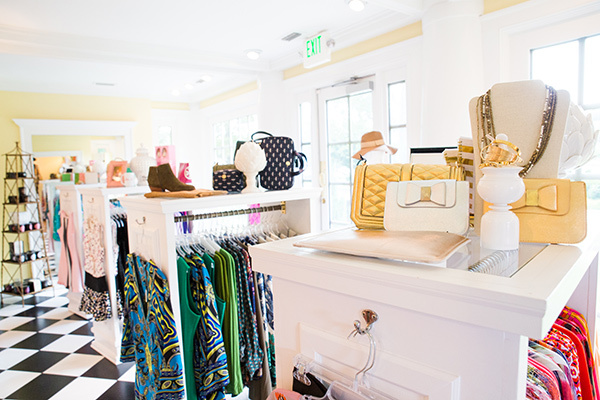 We have a vacation home near Wilmington, and a favorite past-time of mine was shopping when we were there. One day I heard about a newly opened shoe boutique named Monkee’s. I went into the store and fell in love! I told my husband I really wanted to bring the concept back to Winston-Salem, and the rest is history! 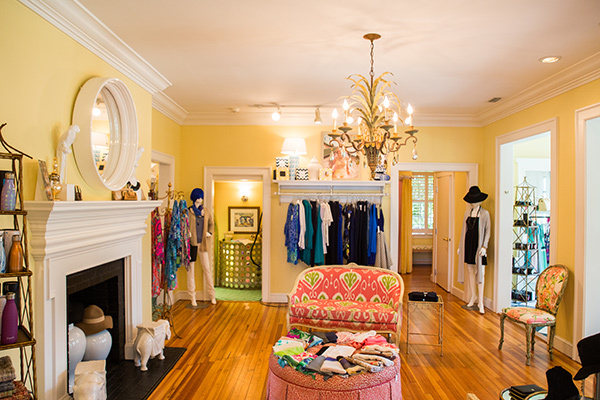 Reynolda Village is a very special place – the former estate of RJ Reynolds- and I thought it would be a beautiful setting for a small ladies boutique. What do you think are some of the benefits of being a store owner in your organization? For me, it is the pleasure of meeting everyone involved in operating a Monkee’s boutique and watching their investment grow. They are such intelligent, exciting entrepreneurs. Also it is an advantage that we have a franchise of owners that share their buying experience and information. What is your #1 advice to new store owners? Be in your store and know your customers. Customer service is so important. Why do you believe the Monkee's organization continues to be successful? Our incredibly hardworking Corporate team at Monkeee’s Franchising! They work for 6-12 months preparing a new store location and franchisee for opening. Representatives from the Corporate staff are on-site during the days leading up to Grand Opening, and then they work with owners on an ongoing basis to help with marketing and operations.